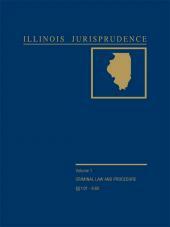 The annotated statutes and Superior Court Rules that law enforcement professionals and trial attorneys need most often. 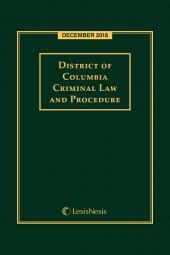 District of Columbia Criminal Law and Procedure Annotated gives you access to criminal law and procedure and many related statutes and rules. 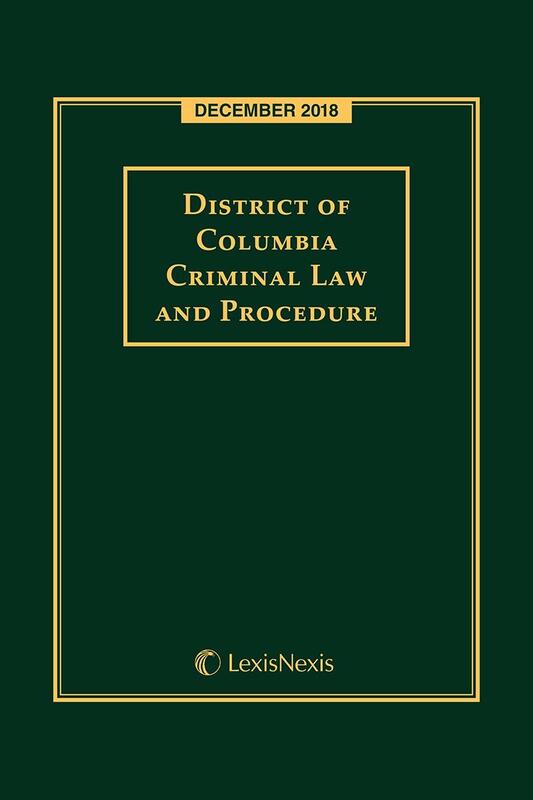 In one concise volume, you'll have the annotated statutes and Superior Court Rules that law enforcement professionals and trial attorneys need most often. 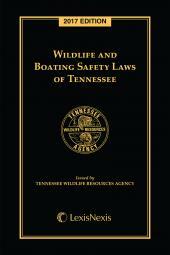 Also included is a listing of applicable sections affected by recent legislation.